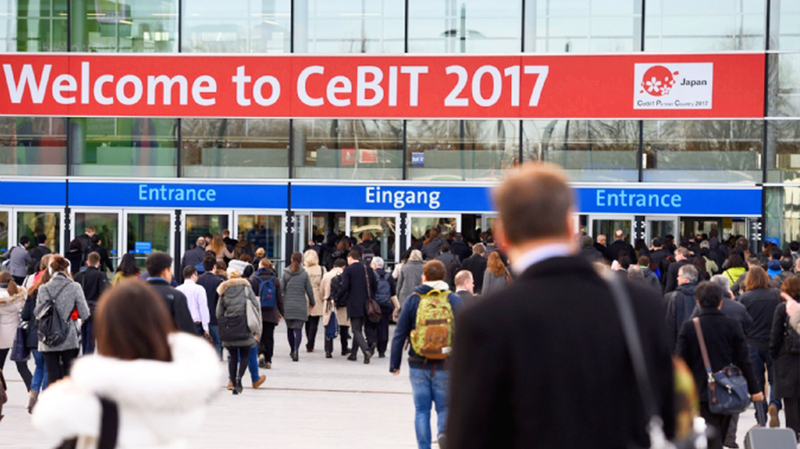 As one of the world’s most important fairs, the CeBIT 2017 has been focusing on the latest & advanced technology of artificial intelligence, autonomous system, virtual reality, robot, UAV and so on. 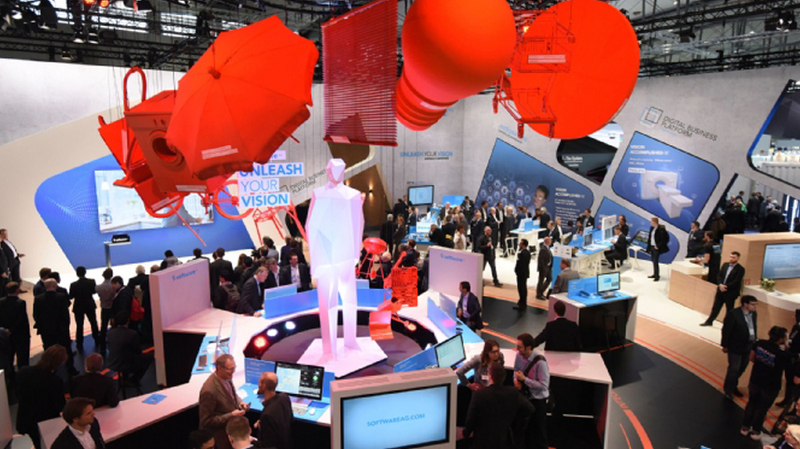 From Mar.20 to Mar.24, 2017, more than 3,000 exhibitors and 200,000 audiences gathered at the Hannover International Exhibition Centre, showcasing an assortment of cutting-edge technologies and smart products. 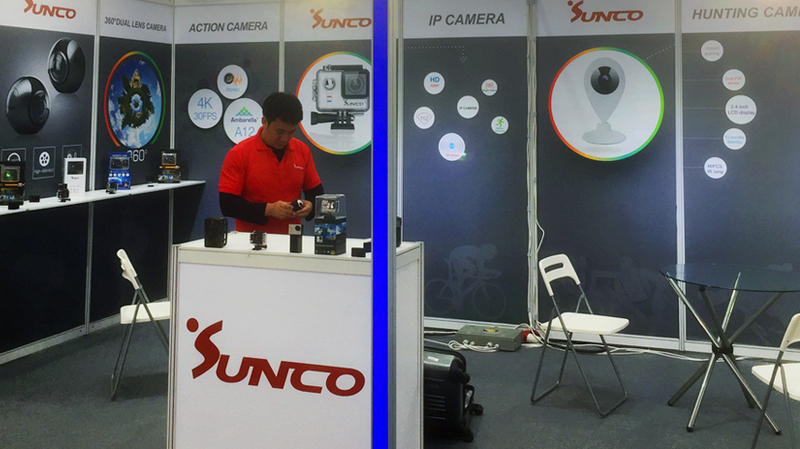 Having worked in imaging field for more than 8 years, Sunco has exhibited some innovative products as always. New products---hunting camera, duel-lens panoramic camera, and IP camera are quite outstanding. Among them, hunting camera has received quite positive feedback because of unique design and operation functionality. The self-developed App “GoAction” for wifi camera, compatible with Ambarella/ Novatek/ Sunplus/ Allwinner solutions, still attracts many potential buyers. The CeBIT 2017 has exerted great influence on Sunco. It has dawn upon us that innovation is without bound. Technology is developing with rapid speed. As a R&D high-tech company, Sunco has to keep developing innovative products to global customers.